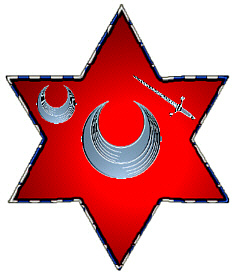 Coat of Arms: A red shield with a crescent between a crescent and a sword. 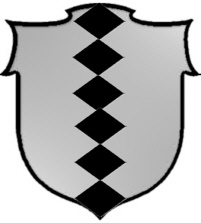 Coat of Arms: Silver with a black vertical stripe made of lozenges. 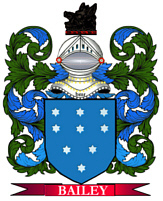 Motto: Nec timeo nec sperno. Motto Translated: I neither fear nor despise. The name daniels is a proud symbol of ancient Jewish culture. Before the late Middle Ages, people were known only by a single name. However, as the population increased and travelers set out on their journeys, it became necessary for people to adopt a second name to identify themselves. Jewish hereditary surnames were adopted from a variety of different sources.Two of the most common types of Jewish family names are patronymic surnames, which are derived from the father's given name, and metronymic surnames, which are derived from the mother's given name. In this case, the surname daniels is a patronymic name and is derived from the Hebrew given name Daniel, which means God is my judge.